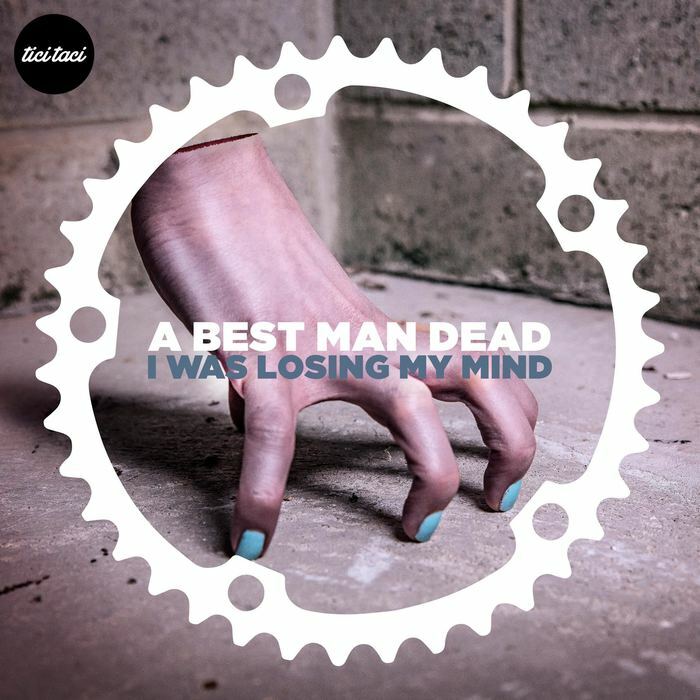 A second release on tici taci for the talented Mr Neil Athey aka A Best Man Dead. His TT debut in January 2015 (“Follow the Shoe”) remains a personal favourite with label boss Duncan Gray and has continued to grow in reputation since its release. Neil has also released on SubSonic this year and (“People Power”) and now we welcome him back to the tici taci fold with “I Was Losing My Mind”. Acid house tends towards the four-square, but in ABMD’s hands the swing factor is pushed hard. IWLMM has the kind of bounce once heard in the likes of Fluke – clocking in at 105bpm and with a fearsome groove factor, the original layers on space guitars and a warped vocal. Hooky enough to live up to “Follow the Shoe”‘s reputation, it’s already gaining favour with the downtempo crowd. The original mix is backed up with a tremendous rework from Slugrave who cast something more than a backward glance at the early 90’s with another heavily swung remix, invoking the spirit of The Orb at their finest. Brilliant mate, love the Slugrave remix as well ! Slugrave mix for me – subtle elements of Fluke in there somewhere I feel – good stuff and I shall be giving it some air on both shows. killer release, lovin both mixes – Slugrave – killer ! Slugrave remix for me, one of my favorites remix of the label so far. Both tracks hit the mark here for me. Slugrave’s remix compliments the original very well. Lots of warped vocals and a great groove going on without a hard hitting top. The original contains a nice element of funk within that indie dance sound which I love. This is probably my favourite tici taci release this year. Great groove going here with this second release from ABMD.The trippy guitar work and bubbly bass underneath combined with the electronics really work. Played at the mill on Saturday – has a certain William Orbit / Torch Song quality – good reaction!